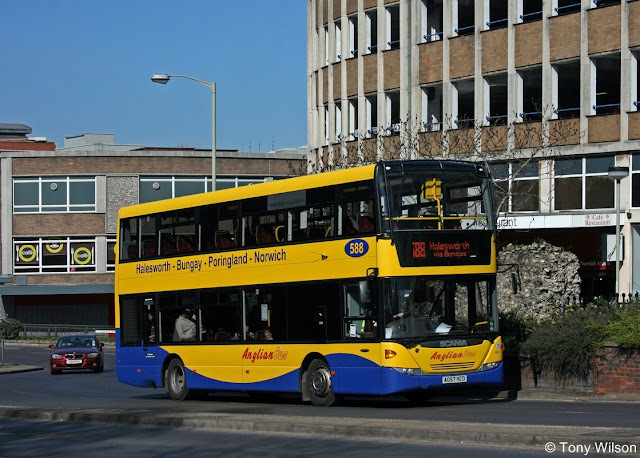 Go-Ahead has bought Beccles-based Anglian Buses. 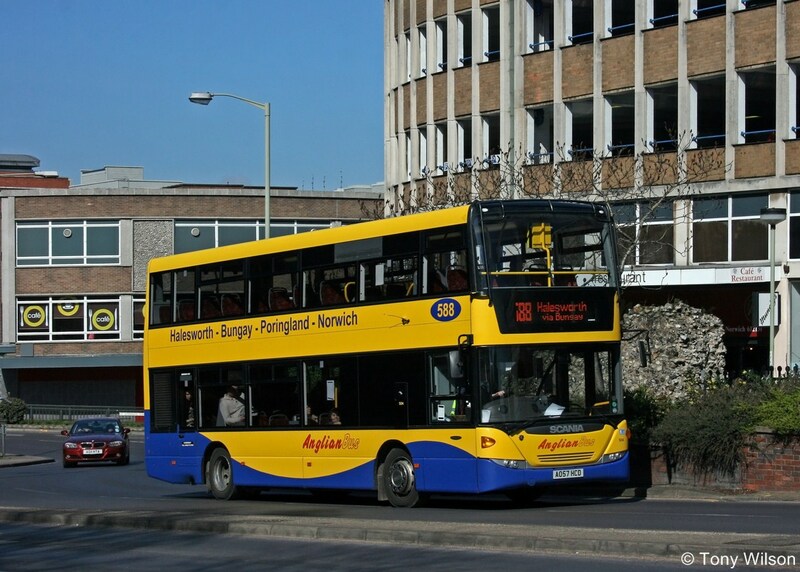 The Suffolk firm operates 71 buses on routes from the Suffolk coast to/from and within Norwich, as well as in Yarmouth, Lowestoft and on the Suffolk coastal strip down to Ipswich. The business has two depots, in Beccles and Rackheath, and 133 staff including 100 bus drivers. It operates a mix of commercial routes and school and local bus contracts. The business was established in 1981 by David and Christine Pursey, both of whom will now retire. Andrew Pursey will stay with the business and become Managing Director. The company name and brand will remain in place.